Next time you're in the Caribbean, go with NÜ Car Rentals. 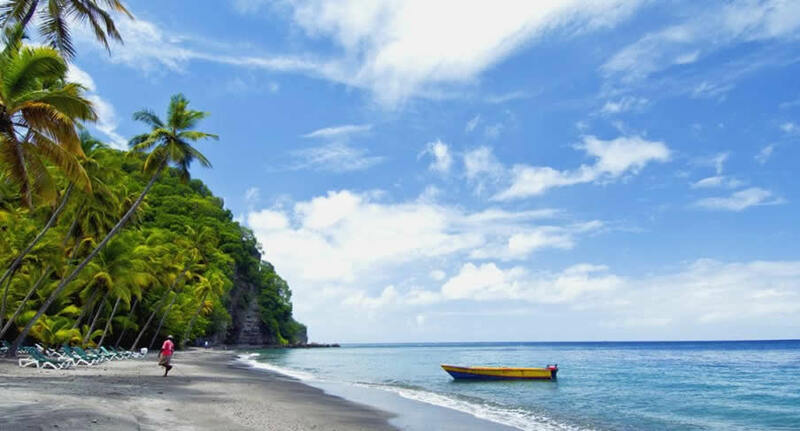 Car rental in St. Lucia is easy, cheap, and hassle free with NÜ Car Rentals. Our St. Lucia rental car will get you to the many beaches, restaurants, bars, and cultural attractions that St. Lucia has to offer. Hewanorra International Airport, located near Vieux Fort Quarter, Saint Lucia, in the Caribbean, is the larger of Saint Lucia's two airports and is managed by the Saint Lucia Air and Seaports Authority. It is on the southern cape of the island, about 53.4 km from the capital city, Castries. NÜ Car Rentals makes it easy to get a car rental in St. Lucia. NÜ Car Rentals and St. Lucia airport car rental have the car you need. Make your dream vacation complete today with a worry-free St. Lucia car rental from NÜ Car Rentals, and hit the road! NÜ Car Rentals has great rates, exclusive discounts, and the cheapest deals to fit any budget.